I'm so excited to be able to give one lucky reader this FANTASTIC Kitchenaid Ultra Power Stand Mixer! Are you feeling lucky?? 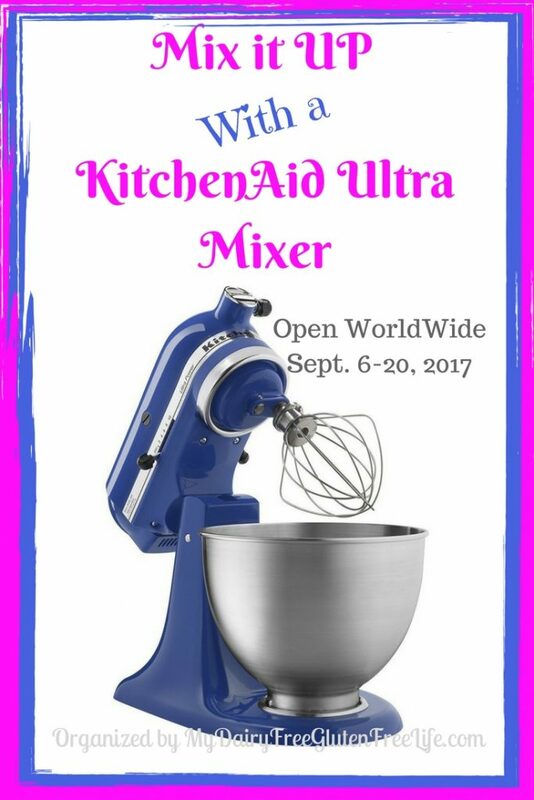 You could soon be mixing up all kinds of goodies with a Kitchenaid Ultra Power Stand Mixer! The winner will have a selection of colors to choose from, so if you aren’t into blue you can choose your own color. 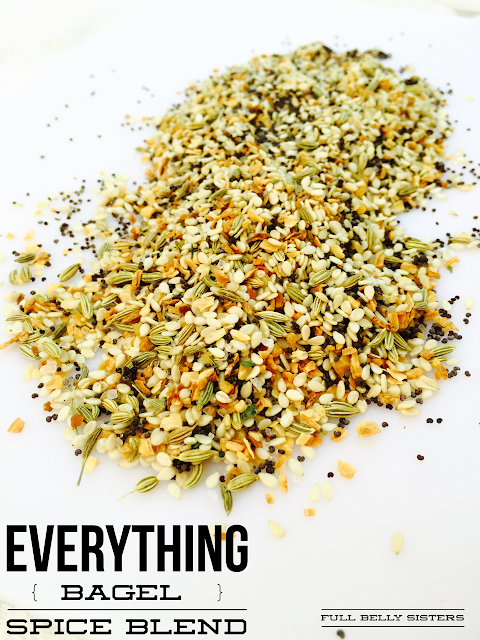 I am so excited to bring you this KitchenAid Giveaway! This event is a Blogger Sponsored Event which means the bloggers listed below have donated to cover the cost of this Kitchenaid Ultra Power Stand Mixer! Thanks to the following bloggers for helping to make this event possible: Budget Earth, Full Belly Sisters, Conserva Mom, Moore or Less Cooking, Coupons and Freebies Mom, Fountain Avenue Kitchen, and Bandit Lifestyle. One lucky reader will soon be mixing up all kinds of goodies with a Kitchenaid Ultra Power Stand Mixer! The winner will have a selection of colors to choose from, so if you aren’t into blue you can choose your own color! I like making bread with a stand mixer.